[Help] I need a dictionary !!! 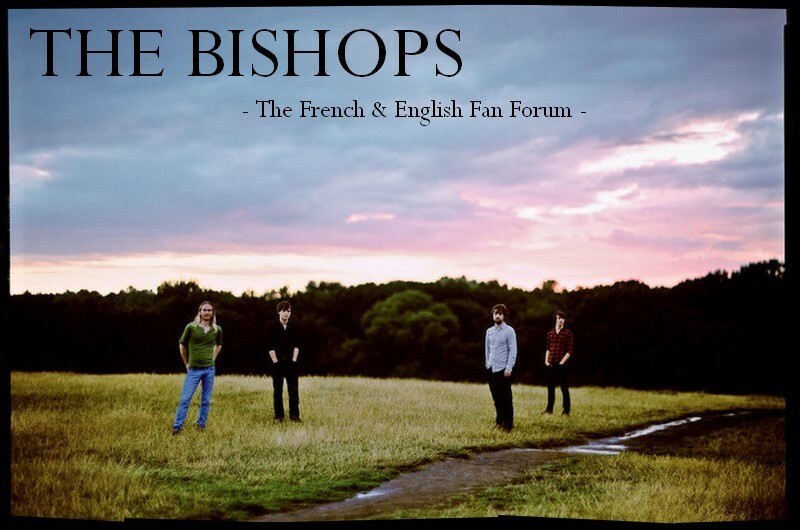 [center]Welcome on the forum English people! and we will answer you as quickly as possible.